Identity theft is a crime that occurs whenever one or more individuals steal someone else’s personal information for financial gain. The stolen information could be a Social Security number, driver’s license, a credit card, bank account, or any other private data. 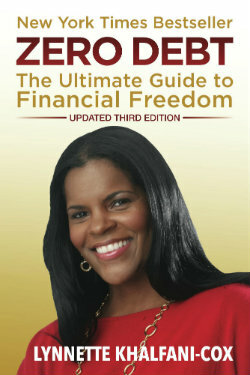 Open new banking or credit accounts using your name or Social Security number. (Identity thieves often open credit cards, or get student loans, car loans, mortgages or personal loans in the names of their victims). 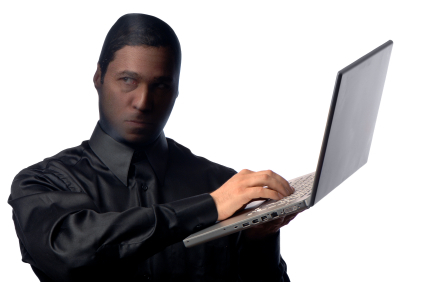 Identity theft affects an estimated 10 million Americans annually. 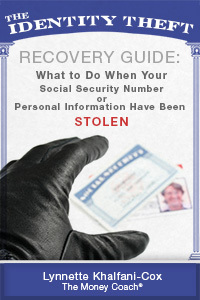 To protect yourself against this growing crime, follow the advice in The Identity Theft Recovery Guide: What to do When Your Social Security Number or Personal Information Have Been Stolen.